However, Mark Bumgarner’s prowess is not just limited to the red carpet. In fact, he is bringing his fashion sensibilities over to RTW in a collaboration with homegrown fashion brand, Plains & Prints. 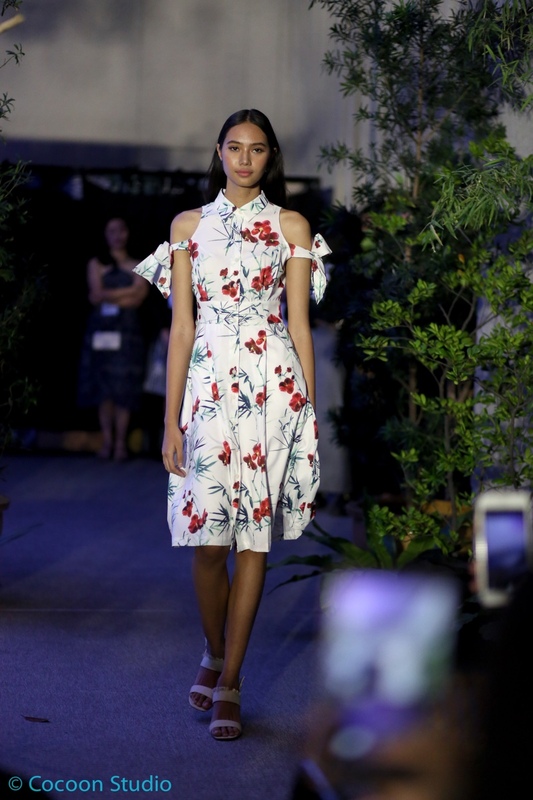 Mark says some of the designer pieces from the collection were given a dash of local style by incorporating recognizable Filipino symbols in the prints. He adds that the collection is something women can wear from office to cocktails. 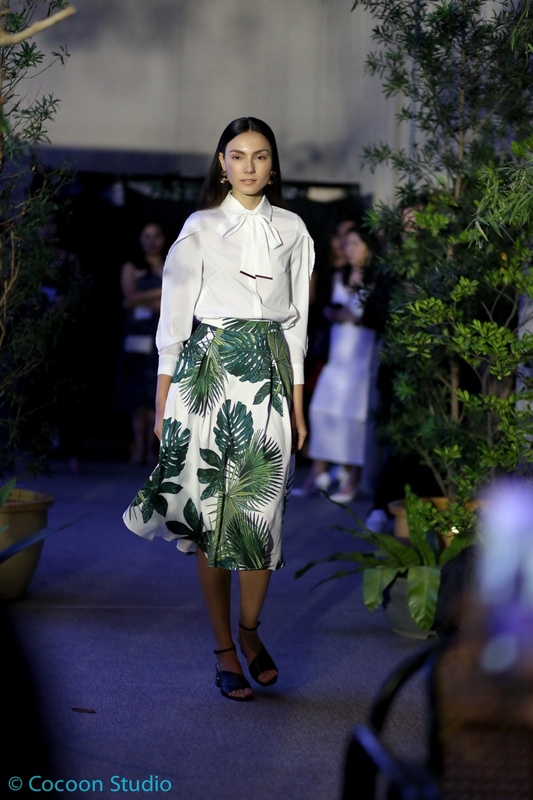 The pieces are also practical for daily wear as the silhouettes are fun and colorful, with a touch of class. 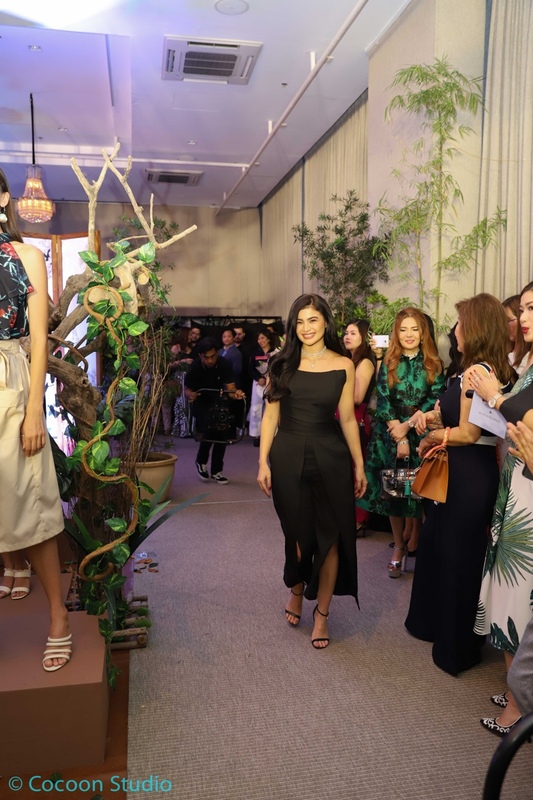 For Plains & Prints Vice President Roxanne Farillas, the collaboration gives the brand and Mark the opportunity to dress up more Filipino women. Just like Plains & Prints, the works of Mark are all about timelessness and elegance. We both share the same passion of giving women the access to fashionable clothing. 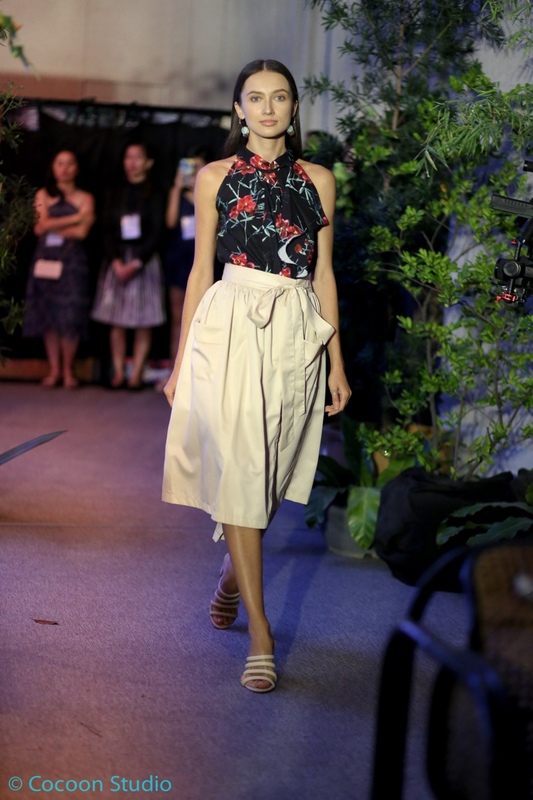 And we’re happy because this collaboration allowed us to meld our signature styles and come up with a collection that caters the everyday fashion needs of modern Filipinas. 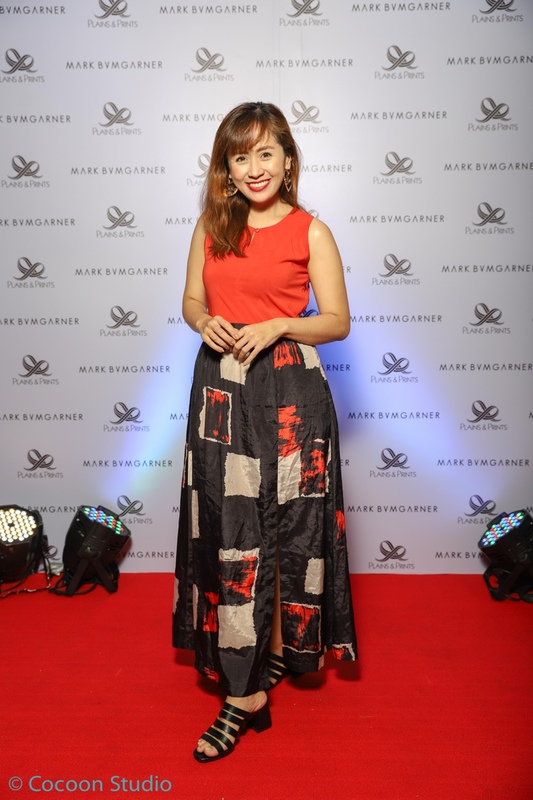 I'm completely in love with the Plains & Prints X Mark Bumgarner collection that features 13 designer pieces that include four dresses, five tops, one pantsuit, and three bottoms that lend Mark Bumgarner’s signature aesthetic to pieces that are more casual and wearable. 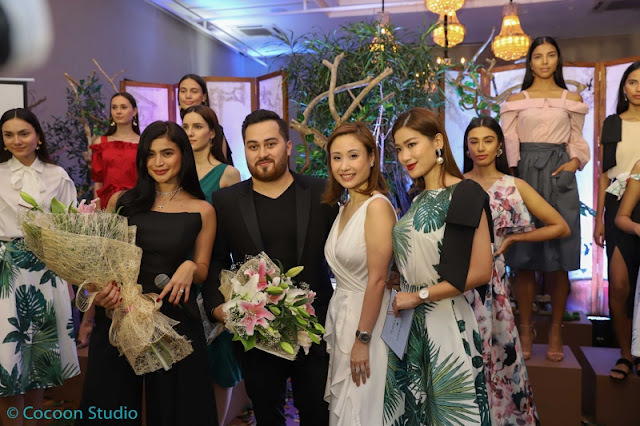 Be among the first to purchase the Plains & Prints X Mark Bumgarner collection at Plains & Prints Glorietta Boutique, www.plainsandprints.com, Zalora and Chimes & Boutique, Davao from July 26-29, 2018. The collection will be available in all Plains & Prints stores nationwide starting August 3, 2018. LIKE Plains & Prints on Facebook, and Follow @plainsandprints on Instagram and Twitter. Thank you so much Plains & Prints and MullenLowe MARC for inviting me. I love Ezzra at ganda mo sa suot mo.